Trends and reports on Greenhouse Gas tonnes emitted, total power, apparent energy and average current. “This project is important for The Advertiser from several perspectives. From a Greenhouse perspective it will give us the tools to compare efficiencies, gauge the effectiveness of any changes we make and monitor base-loads, the trimming of which should be a critical component of any Greenhouse project. From a business perspective, our energy needs create a considerable monthly expenditure and this system will enables us to better manage and limit that expenditure. The Mile End Print Centre is primarily responsible for printed production of the Advertiser, Sunday Mail, Australian and Messenger group of papers. This amounts to approximately 296 million pages of product each week. Advertiser Newspapers entered the Greenhouse Challenge in 2000 when it became the first member of SA Challenge 100, a partnership between the Australian Greenhouse Office and Business SA. Since that time, their efforts have resulted in Greenhouse emissions 7.1% below business as usual projections. 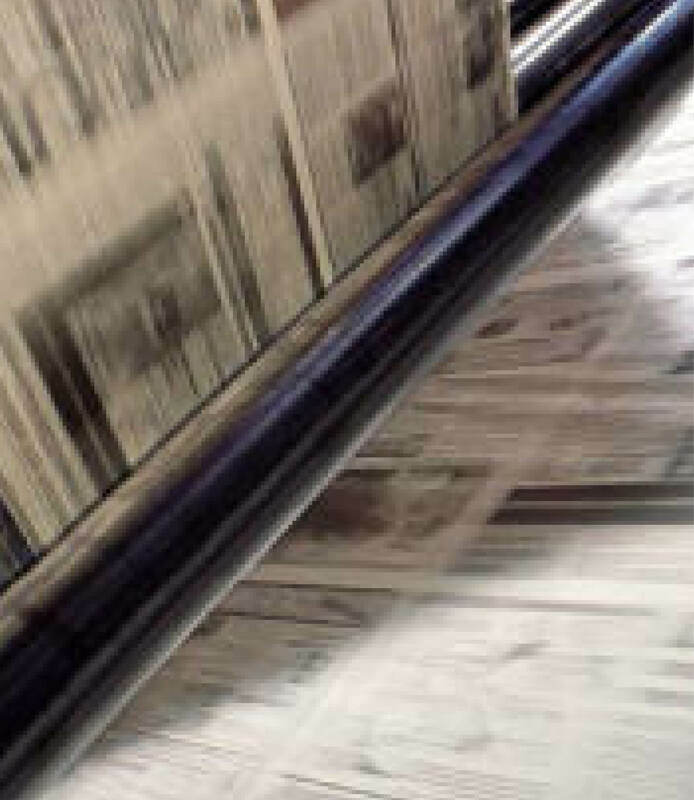 SAGE Automation was selected by News Corporation Limited to supply an energy monitoring and reporting solution for the Advertiser Newspapers Limited Mile End facility. The system SAGE supplied stems from The Advertiser’s commitment to the environment through its participation in the Greenhouse Challenge. The solution gave The Advertiser the tools to compare efficiencies, gauge the effectiveness of any changes they make and monitor base-loads. It also enables the company to better manage and limit energy expenditure across the business.